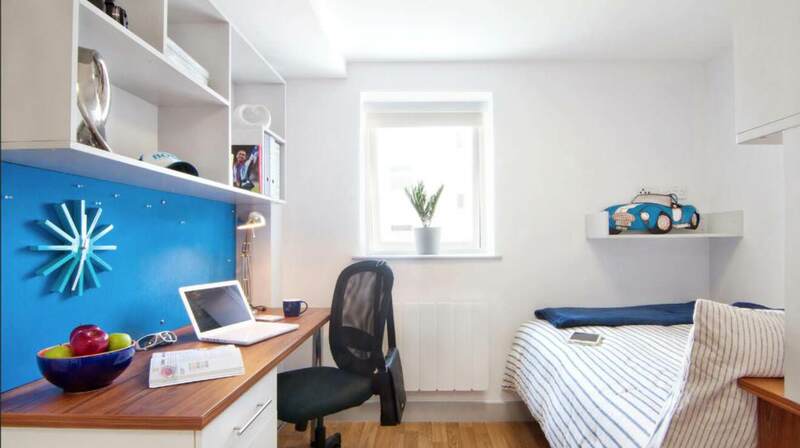 This student hall offers luxury studio accommodation in Portsmouth. What are the top reasons for choosing Unilife St James Street? You can walk to the University of Portsmouth in less than 10-minutes. There’s a well-equipped onsite gym for residents to make use of. It offers regular social events. Every apartment comes equipped with a double bed and smart TV. Students can benefit from free breakfasts and hot drinks. There are 6 studio room types for you to choose from.